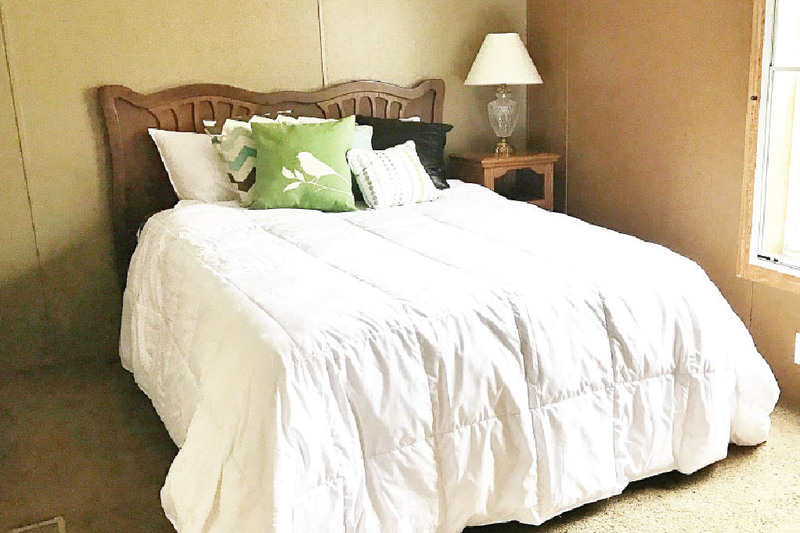 Located on the landmarked property of Scenic View just 1 mile from Lake Monroe & 10 miles from downtown Bloomington and IU campus! 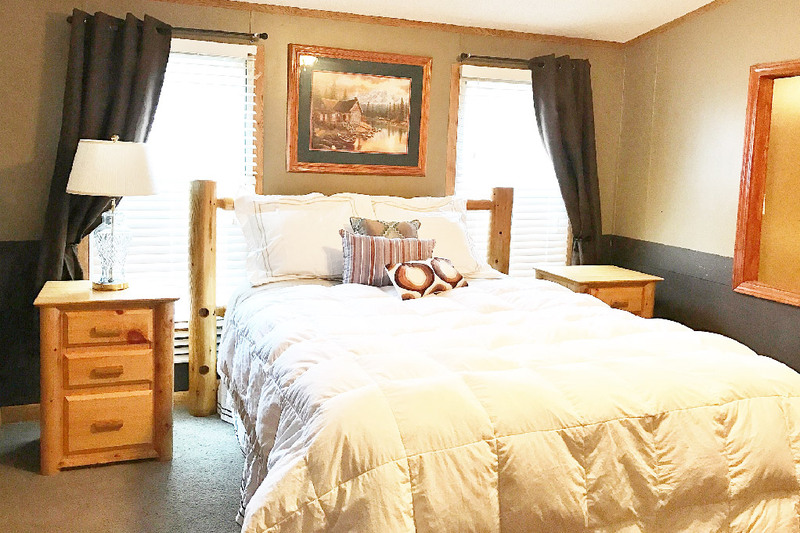 The hideaway includes two bedrooms & two baths with an eat in kitchen, two seat bar nook, living room area, large outdoor deck, and a 5 person hot tub as well as a private fire pit. 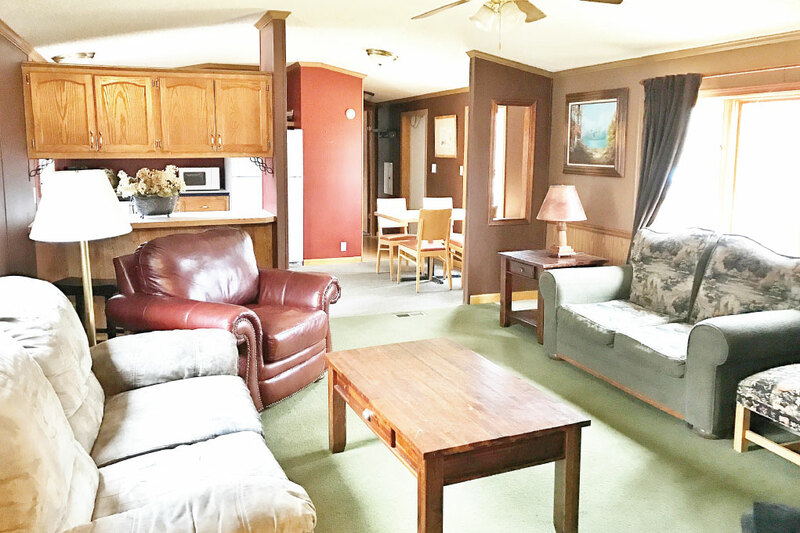 The secluded back deck overlooks the wooded Hoosier National and has nearby access to hiking trails leading into the Deam Wilderness.